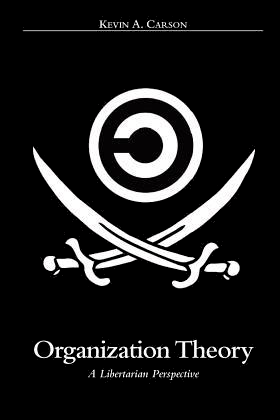 Center for a Stateless Society » Palaver: What is capitalism and is it compatible with anarchism? Palaver: What is capitalism and is it compatible with anarchism? 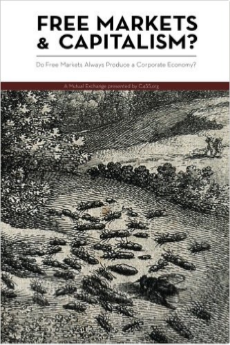 C4SS argues for, among other things, a freed market anti-capitalism. It is because of this that we are regarded as grotesque by some and misguided, even “dangerous”, by others. Curiously, we charitably agree. We see ourselves as attempting to navigate in new territory without a map, only a compass and wanderlust as guides. Our compass is discourse. Our wanderlust is to see a world where no one is pushed around. To be a proponent of [freed market anti-capitalism] is to be perpetually (well, until the revolution) at odds both with mainstream libertarianism and with its critics, urging the former to recover its original leftist goals and the latter to recognise its proper leftist effects. Mutual Exchange is the Center’s goal in two senses — we favor a society rooted in peaceful, voluntary cooperation, and we seek to foster understanding through ongoing dialogue. Mutual Exchange will provide opportunities for conversation about issues that matter to the Center’s various publics. 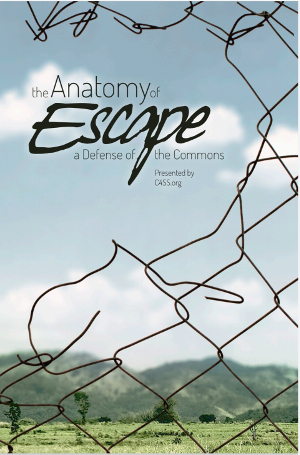 A lead essay, deliberately provocative, will be followed by responses from inside and outside of C4SS. Contributions and comments from readers are enthusiastically encouraged. They have both agreed, but with a condition – that they be allowed to talk openly and publicly with each other prior to settling on any one position for a Mutual Exchange. 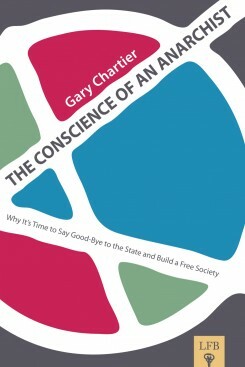 It is in this spirit that C4SS would like to present its first Palaver and because of it is a continued point of contention, curiosity and controversy, we have directed the first volleys of this discussion towards the questions: What is capitalism and is it compatible with anarchism? The expected arrangement between our participants will be an ongoing discussion or interview in the comment section of this post for the rest of the month of August, 2012. It will hopefully culminate in a fruitful series of Mutual Exchanges articulating where each stands or what each has learned. 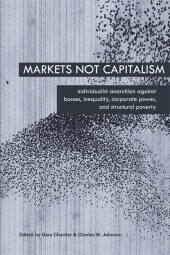 What is capitalism and is it compatible with anarchism?